SAN FRANCISCO, California (WABC) -- The wife of the man accused of going on a shooting rampage at a gay nightclub in Orlando, Florida, last year, has been arrested. Noor Salman is facing two federal charges: obstruction of justice and aiding and abetting the attempted provision of material support to a foreign terrorist organization. She will be transferred from Northern California, where she was arrested by the FBI Monday morning, to the Middle District of Florida. Police said Salman's husband, Omar Mateen, opened fire in Pulse Nightclub June 12, 2016, killing 49 people. 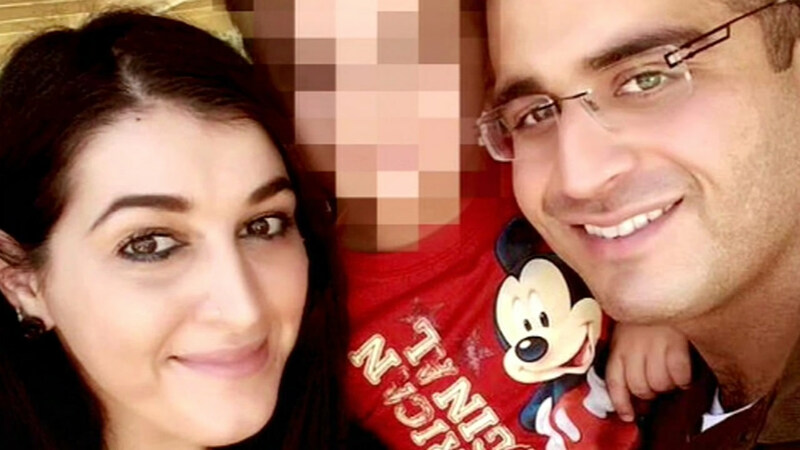 Mateen was killed in a shootout with police. Click here for more coverage of the Orlando nightclub shooting.